Following my first article exposing the weak mortar scandal, many more new homebuyers have contacted me. It would appear this issue is both widespread and serious. Whatever causes their mortar to crumble, sometimes in under a year, both housebuilders and warranty providers are doing everything they can to limit their costs and keep weak mortar issues quiet, out of the public gaze. 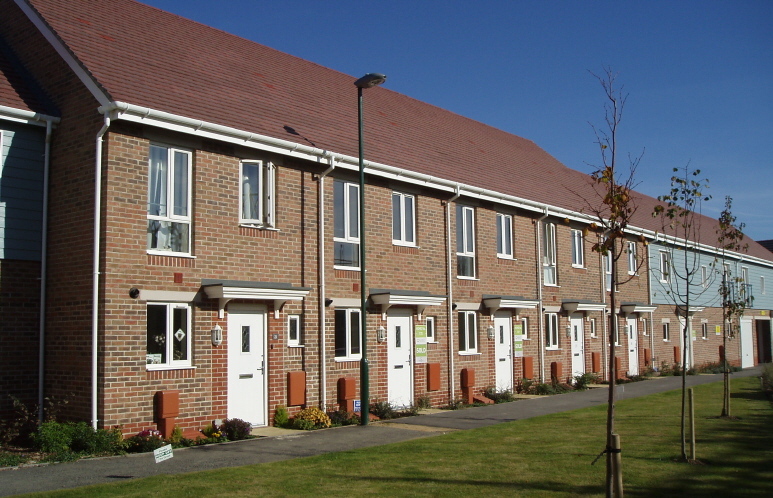 The NHBC provide warranty policies for around 80% of all new homes built in the UK. Defective superstructures, which include external walls, is their most common cause of claims accounting for 41% of all claims in the year to 31 March 2017, costing the NHBC £27.2million. Weak mortar cannot be considered as minor snagging, this is the rectification of serious defects often affecting the structural integrity of the home. It cannot be explained away by the industry as a few “isolated cases” either. 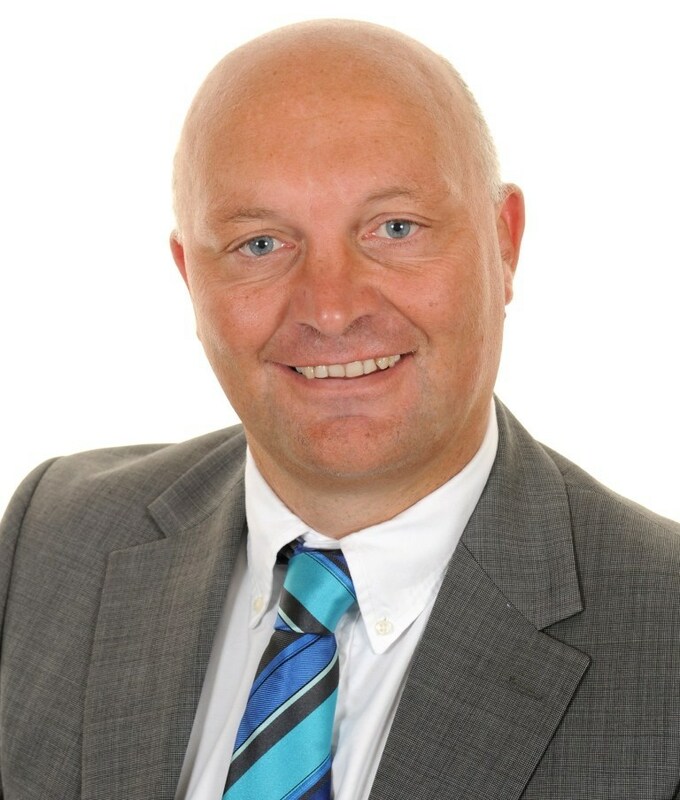 Are NHBC Warranty Standards “Raising Standards – Protecting homeowners”? The Guidance table then state various mix proportions which enable the Performance Standard to be met, using Portland or sulfate resisting cement. No mention is made of cement replacement material such as GGBS. Clearly mortar with an insufficient cement mix proportion, namely less than that stated in the NHBC Standards “guidance” table (from BS EN 1996-1-1), will not meet the “adequate” performance standard required. It is certain that mortar which is crumbling and falling out of joints is not suitable for its intended purpose neither is it of “satisfactory performance”. So what are the NHBC responses when new homeowners who make a claim under the warranty for crumbling mortar? Mortars of Mass Degradation – Prescribed or Design mix? A “prescribed mix” is one where the mortar is made in pre determined proportions, the properties of which are assumed from the stated proportions (recipe concept). A “design mix” is a mortar whose composition and manufacturing method is chosen by the producer in order to achieve specified properties a compressive strength (Performance concept) The M number being the expected compressive strength in 28 days so an M4 design mix mortar should attain a strength of 4n/mm2. Mortars are given a designation ranging from (i) highest cement content to (iv) lowest under BS EN 1996-1-1. Mortar manufacturers can now infer the mix proportions of their mortar from compressive strength. BS EN 998-2 states the relationship between compressive strength and mix proportions for a limited range of strengths and mortar compositions in Table 2. Yet in this case, of the 18 samples tested, by five different UKAS accredited testing laboratories, ranged from a best 1:7 to worst 1:9.6. 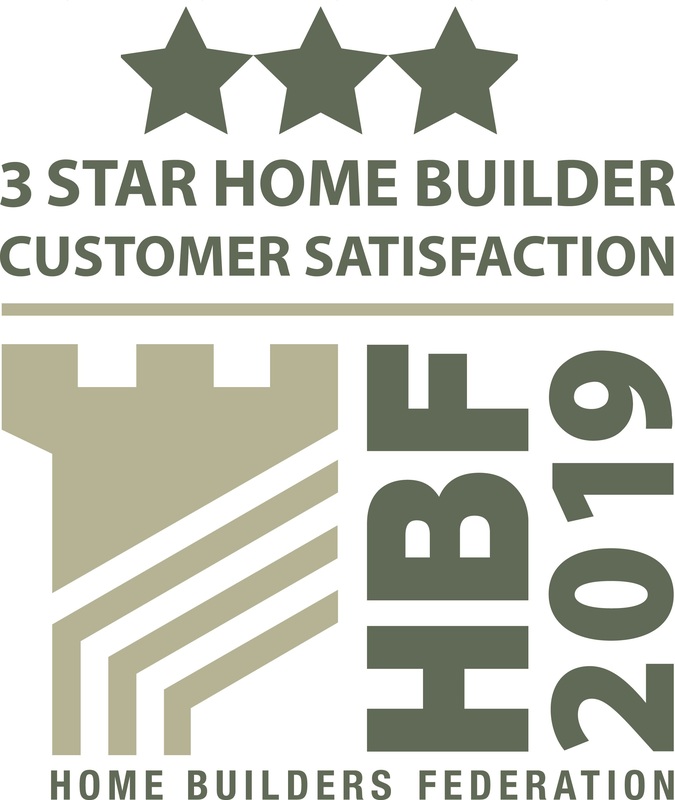 In addition, the mix proportions from the manufacturer’s batch records fall well below the “guidance” mix table in NHBC Standards for M4 mortar, that would be deemed to meet Performance standard 6.1.14 and in turn, the NHBC mandatory Technical Requirements R2 and especially R3. When confronted by indisputable multiple evidence of insufficient cement. A designation (iv) being a mix ratio of 1:7, equivalent to M2. The cement : sand ratio of 1: 9.3 is even weaker than this and in any case is not the designed M4, designation (iii) required and specified! M6 is 1 : 3-4 cement : sand that is a minimum 25% cement content by volume. This for a new home constructed with mortar proven by laboratory testing, to have just 13% cement content. The mortar specified at the outset is often not as required by warranty standards for the level of exposure on certain developments. 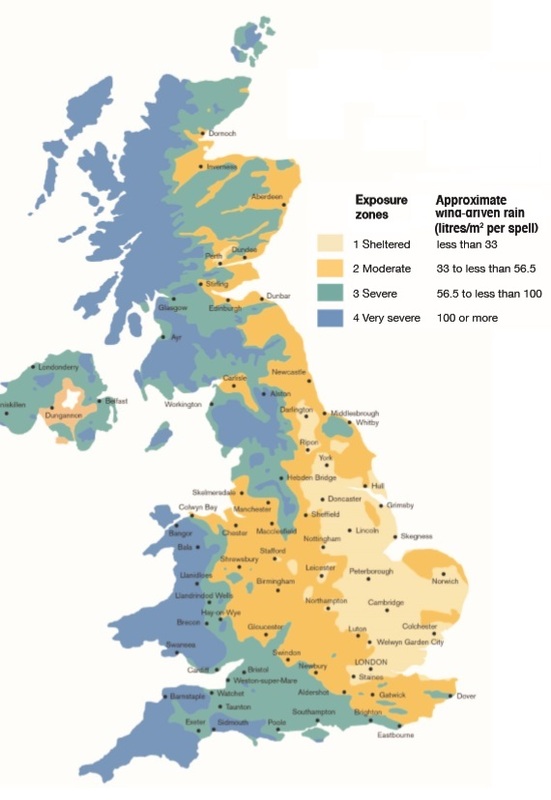 In geographical areas with ‘very severe’ and ‘severe’ exposure, new homes should be built using a mortar as designation (ii) – M6 which is an equivalent mix of 1:3 to 1:4 cement : sand. 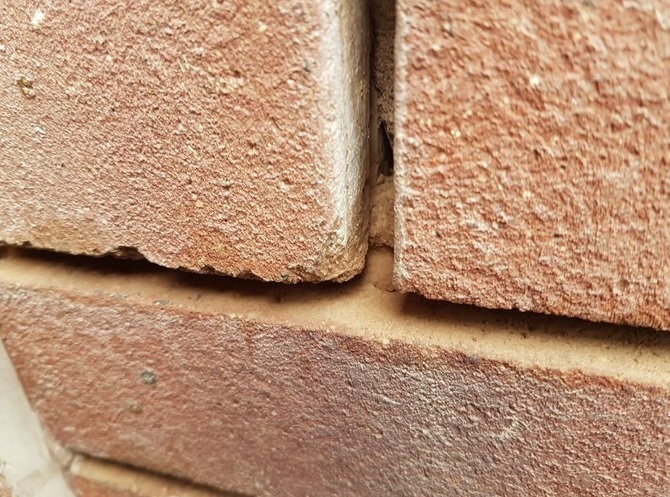 The Brick Development Association and Ibstock go further stating that in these areas, the cement used should be sulfate resisting cement (SRC). So mortar required to be M6 due to exposure, when M4 has been specified and used, clearly does not meet the NHBC mandatory technical requirements R2 or R3. It is well known that the greater the cement content, the stronger the compressive strength of the mortar will be. It is relatively simple to take mortar samples from a wall and have them analysed in a laboratory. In most cases when buyers report crumbling mortar, these have proved the mortar has far less cement than is stated in NHBC warranty standards and in Table 2 found in the National Annex provided in BS EN 998-2:2010. In one case, laboratory analysis of samples found the mortar had just 36% of the cement (1:11) required in an area with severe exposure (1:4). There is no agreed UK or European Standard test method available for assessing the quality of questionable mortar, in-situ. 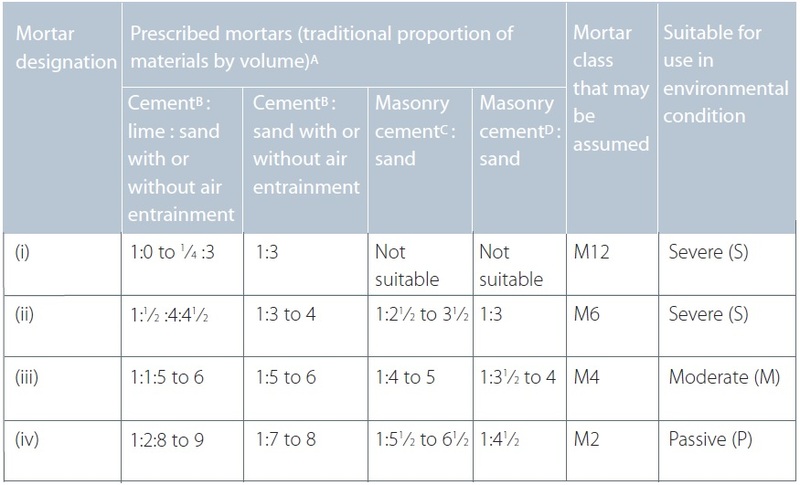 However, when mortar samples have been taken and in one instance analysed by three accredited test houses they were found to contain far less cement (being in the range 1:7.5 to 1:10.5) than that required of a prescribed class (iii) mortar and has been classified as class range (iv) to (v). This casts doubt on the bond of wall ties that require a minimum of class (iv) mortar. A weak mix mortar as opposed to say a purely durability issue due to weathering, can have serious structural implications. (The NHBC tend to use the word “erosion” specifically excluded under the Buildmark warranty) In any mortar proved by laboratory analysis to be a mix with a cement content of less than 16% (1:6 – designation (iii) M4), the bond to the wall ties should be considered as inadequate, meaning the brickwork outer wall could potentially fall away from the house in severe stormy weather. The NHBC and their resident mortar expert make frequent use to the term “erosion” in letters to homeowners and reports. 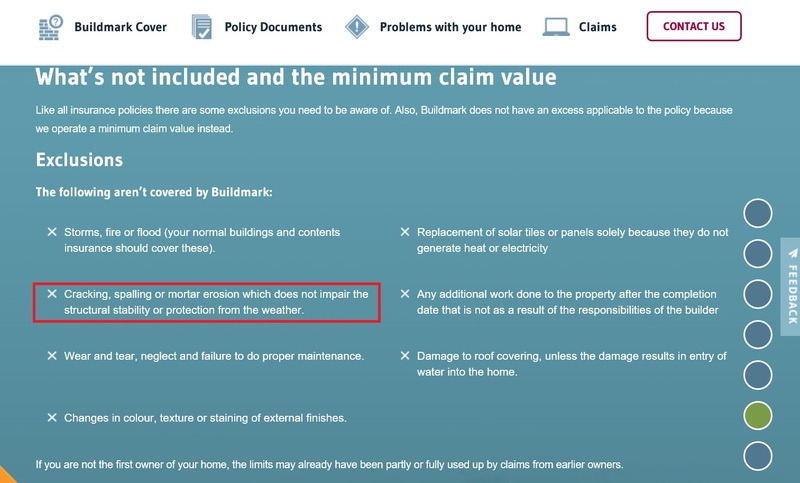 Could it be because erosion is not covered by the NHBC Buildmark warranty; “mortar erosion which does not impair the structural stability or protection from the weather” is specifically excluded. So in years 3 to 10, if the matter has not been addressed by the housebuilder, the NHBC can reject a claim and say it was caused by erosion. It is well known that where there is a high risk of saturation and in [very severe/severe] exposed areas, even with an M6 design mix, sulphate resisting cement should be used. Simply put, sulfate attack encompasses a series of chemical and physical interactions that occur between hardened cement paste and sulfates. The soluble sulfate salts within a high proportion of clay bricks react with a constituent (Tricalcium Aluminate) of the Ordinary Portland Cement within the mortar forming calcium Sulfoaluminate (Ettringite). So when sulfate present in bricks is dissolved due to driving rain and saturates brickwork in severe exposed areas, the sulphates present will cause mortar to degrade. For anyone interested in the chemistry. Importantly for new homeowners with failing mortar, the normal 25mm rake out and repointing with M6 mortar will not have any lasting longevity if sulfates are present in the bricks. In investigations by Tarmac which supplied mortar to Persimmon site in Leeds found “sulfate levels higher than would be normally expected” believing that “the mortar has been subject to sulphate attack and cement degradation over a long period” However, it should be noted that it is in the mortar supplier’s own best interests to find alternative explanations to failing mortar other than incorrect mix proportions. Weak mortar is the housebuilding industry’s dirty secret and it is doing everything it can to ensure it is kept quiet. 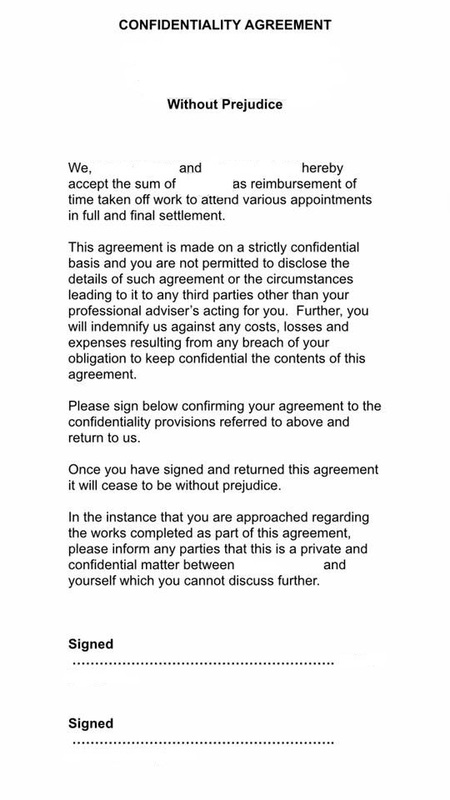 It has become almost standard operating procedure for housebuilders and warranty providers to require the homeowner to sign a legally-binding non-disclosure agreement (NDA) also referred to as a ‘gagging order’ as part of any compensation settlement, especially when buying the home in question. One buyer on a Taylor Wimpey estate in Peebles Scotland tells me: “over the course of the following few years, houses started to empty with folk just literally disappearing overnight – Taylor Wimpey were buying back houses, probably around 10-12 houses but it was still being kept hushed up. “I’m a great believer in transparency” yet the industry he represents, promotes and defends, is anything but transparent. 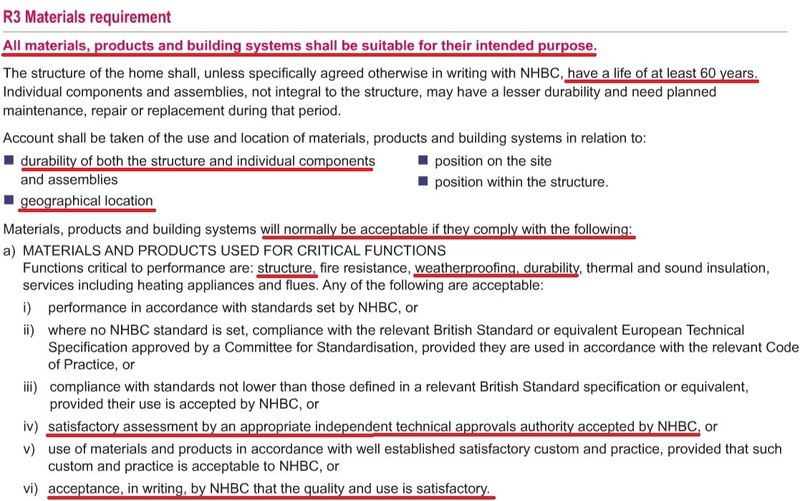 Yet the NHBC standards clearly state that the builder must comply with “relevant standards” this includes BS EN 1996-1-1 Eurocode 6 states: 3.2.2 Specification of masonry mortar (1) Mortars should be classified by their compressive strength, expressed as the 1etter M followed by the compressive strength in N/n1m2, for example, M5. Prescribed masonry m0rtars, in addition to the M number, will be described by their prescribed constituents, e. g. 1: 1: 5 cement: lime: sand by volume. 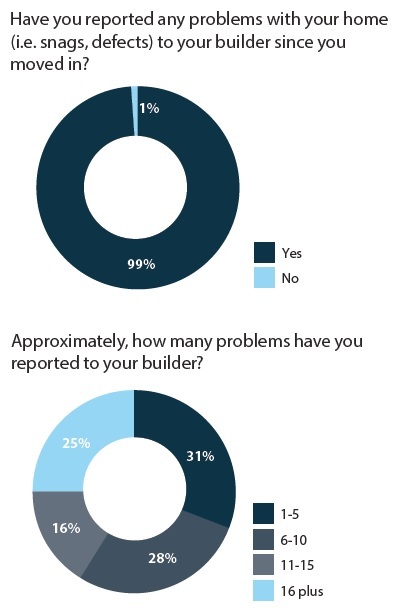 So why have warranty standards not been revised to reduce the likelihood of failing mortar in new homes? Why have cement replacement materials such as GGBS not been banned in masonry mortar? 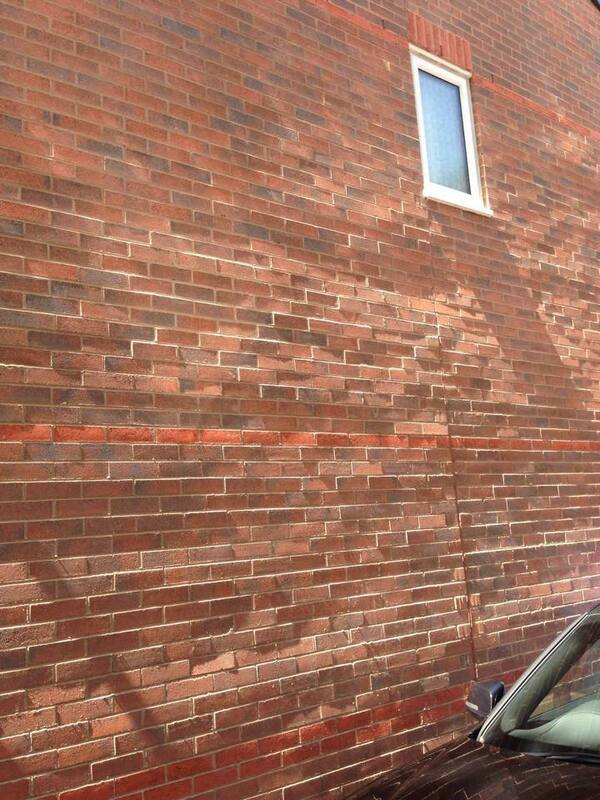 Especially as the reduced cement (OPC) is more vulnerable to attack from sulphates in bricks. 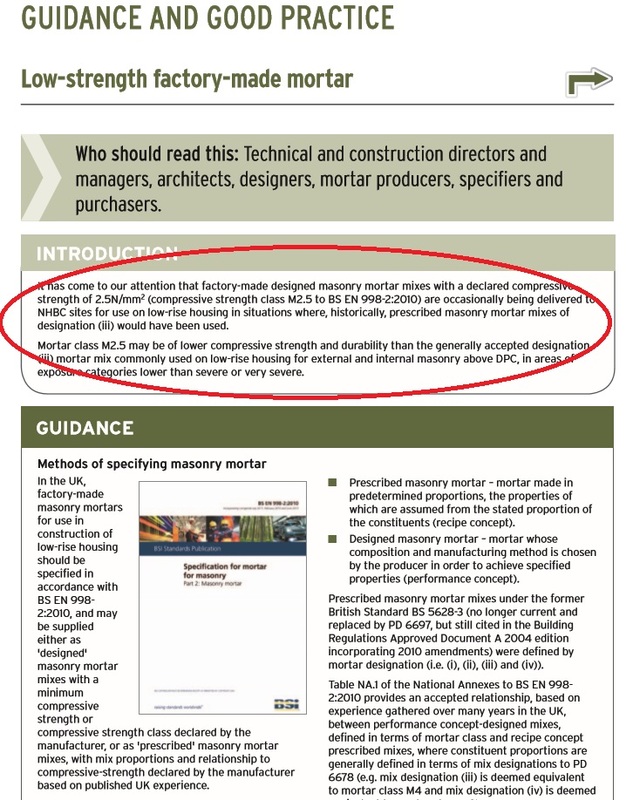 Why have the NHBC Standards not been revised to include BS EN 998-2 2010 for factory supplied “design mixes” and requiring testing of site mortar samples by housebuilders to ensure compliance? It is in my opinion inconceivable, that the NHBC’s “leading mortar expert” is not acting for and in the NHBC’s best interests, to limit the potential cost of weak mortar claims by understating and dismissing clear factual evidence of inadequate cement content in failing, independently tested, mortar samples. His repeated opinion and reliance is on the single fact that a ‘design mix’ need not meet the listed mix proportions solely on the basis that it is not a ‘prescribed mix’ and mix proportions cannot therefore be used to judge compliance with masonry codes and has no scientific basis of suitability or performance justification whatsoever. The NHBC themselves do not cover themselves in glory either by making assumptions and dismissive statements in their letters to homeowners whose homes in some cases, are clearly and quite literally, disintegrating. Opinions are not fact. New homeowners that have homes built with mortar with insufficient cement content that is crumbling is an undisputable fact. The best they can hope repointing, without any investigations into the mortar bond strength with wall ties, the use of cement replacement such as GGBS or possible sulphate attack. Unfortunately, this is an industry that runs roughshod over the interests of new homebuyers, fobbing them off with questionable expert opinions and interpretations, whilst hiding behind NDAs. 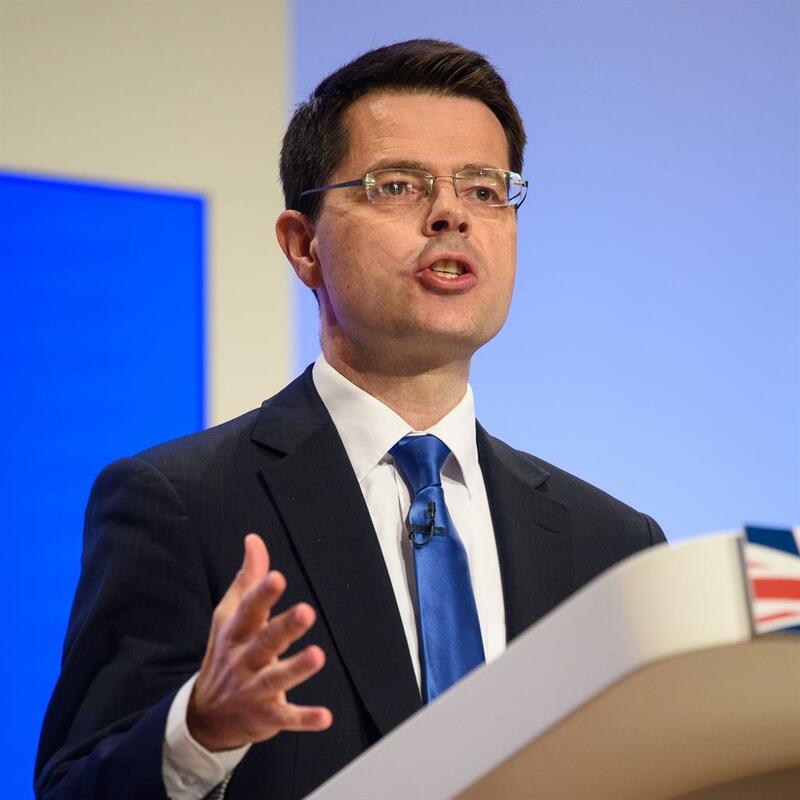 Perhaps James Brokenshire’s recent announcement of statutory New Homes Ombudsman will force change. Given the cost, disruption to homeowners and potential further reputational damage in this already tainted industry, you would expect that warranty providers would be updating their standards to reflect the now widespread use of factory produced mortar and covered by BS EN 998-2. If housebuilders persist in their apparent preference for design mix factory mortar, they must be required to take mortar samples during construction for their own independent testing, rather than relying on the manufacturer’s in-house test results. It would appear the Government is intent on cramming an ever increasing number of ‘hard working British people’ into ever smaller areas and living spaces. 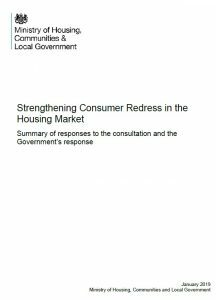 Evidence of this provided by the Housing White Paper, with its proposal to review the guidance on minimum sizes for new homes, despite the “nationally described space standard” only being in force since October 2015. The NHBC has come into justifiable criticism in the national press recently. The NHBC provides warranties for around 80% of new homes built in any given year. Last year its accounts show it spent £90 million fixing 11,000 defective new homes. What is not listed is the total number of claims the NHBC rejected because the estimated cost of remedial work was judged (by the NHBC) to be less than their ‘minimum claim value’, currently £1,550. So unless buyer’s homes need costly repairs, their warranty claims are often rejected. With greater protection for those that buy them! 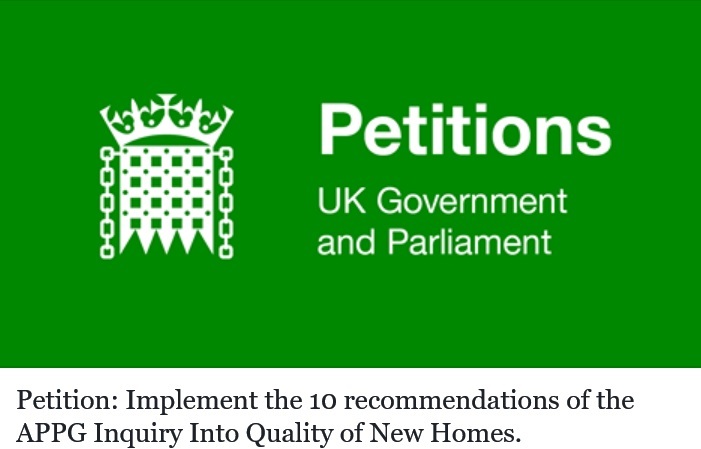 The only way the housebuilding industry will change for the better, is if enough people sign this petition. This Government is pre occupied with its blinkered approach to increasing quantity of new homes being built, throwing billions of taxpayer’s money at housebuilders in the process. Just last week another £5bn was earmarked for an industry that cares so little for its own customers and the quality of the product they sell. 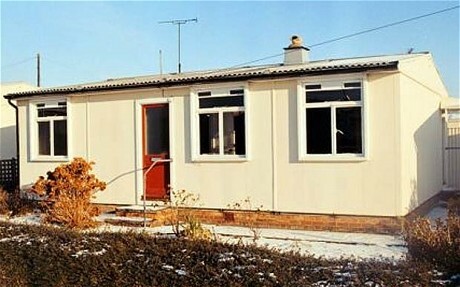 An all party group of MPs had an Inquiry last year Into the Quality of New Homes. 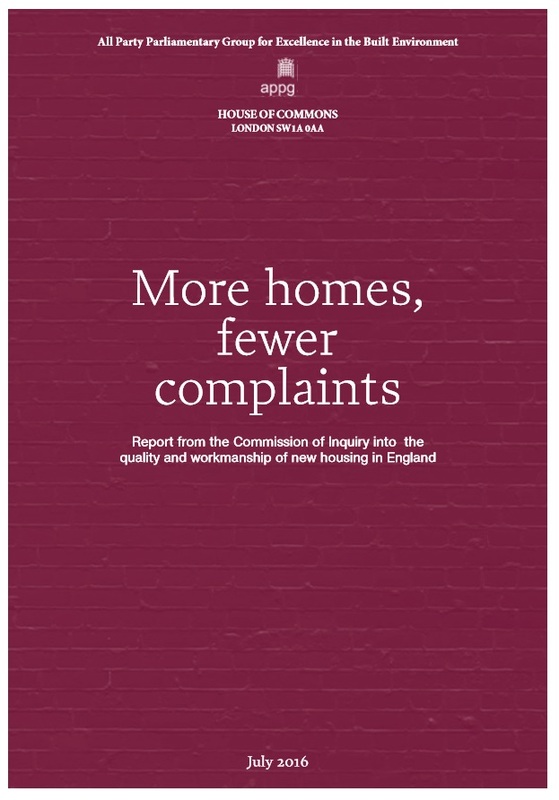 The Inquiry Report made ten recommendations, including the number one “key recommendation” the setting up of a New Homes Ombudsman. 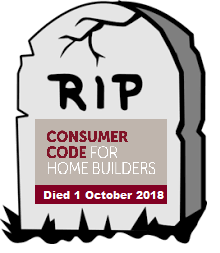 All of the recommendation have the potential to not only force housebuilders to improve the quality of the homes they build, but also give those that buy new homes better protection via access to a New Homes Ombudsman. We have been here before with the Barker Review of 2004, Office of Fair Trading Market Study of Home Building in the UK October 2008, and now more recently the APPG Inquiry 2016. Yet surprisingly, there has not been any legislation to force this failing industry to improve.